Prolight + Sound (the international music fair) in Frankfurt is getting closer! 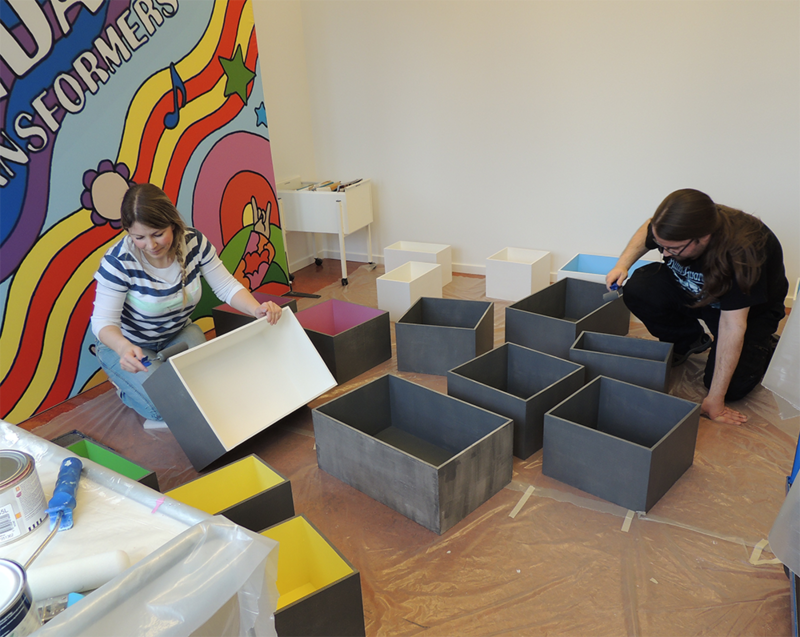 We are busy preparing for the show in a part of our factory. Please come by and see the results in hall 4.1, stand A42 on the 5-8 of April! Click here to read all about the Prolight + Sound! 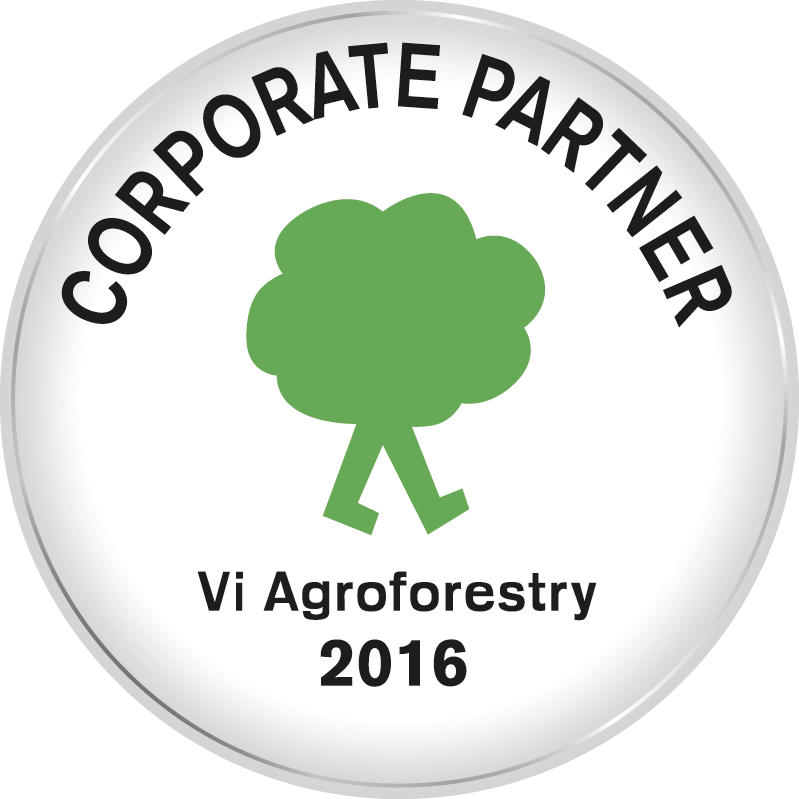 For 2016 Lundahl Transformers have commissioned “Vi Agroforestry” to do carbon offsetting on our behalf.